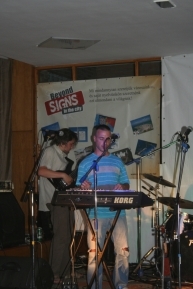 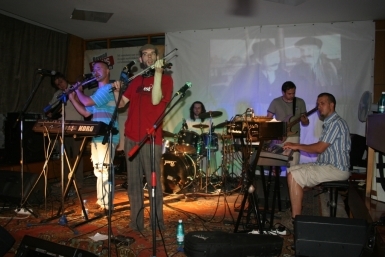 The event was hold as a promotional concert with music of the Cities of Signs. 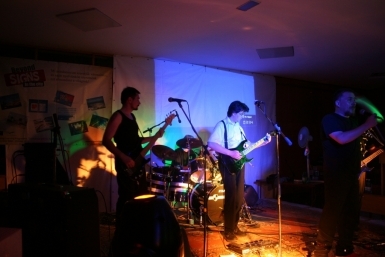 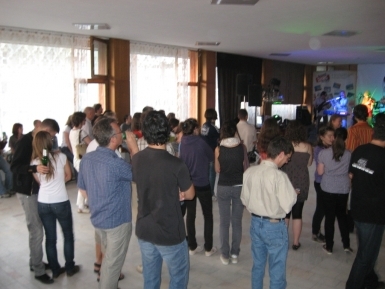 Two bands were invited. 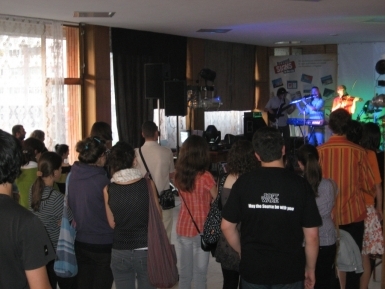 The events included presentation of the project aims and products, projection of “Signs in Miercurea Ciuc” movie, continuous display of banner, roll up, logo, web address during the event and distribution of the book “Signs in Miercurea Ciuc”.